Join us Friday, September 8th, 6am to 7:30am for the quiet energy of an early morning Kundalini Yoga practice and start your day off with great vibes and coffee. All levels of experience welcome. 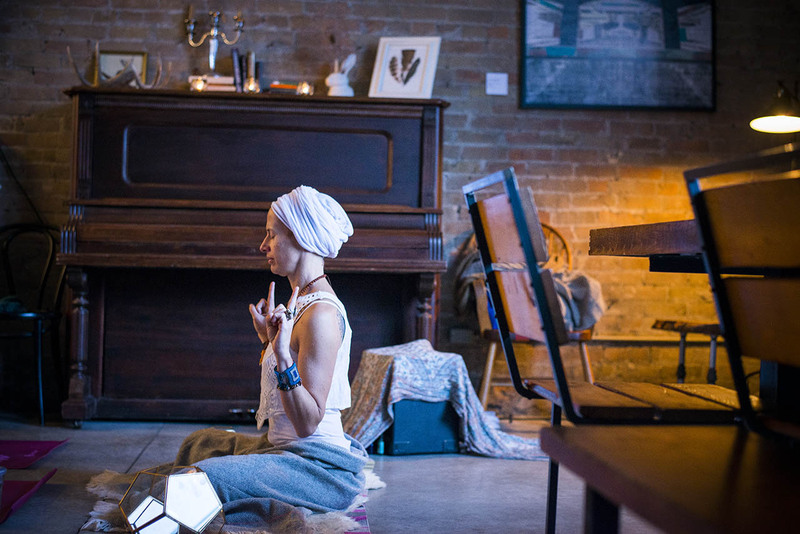 $25, Kundalini, Coffee and great community included.